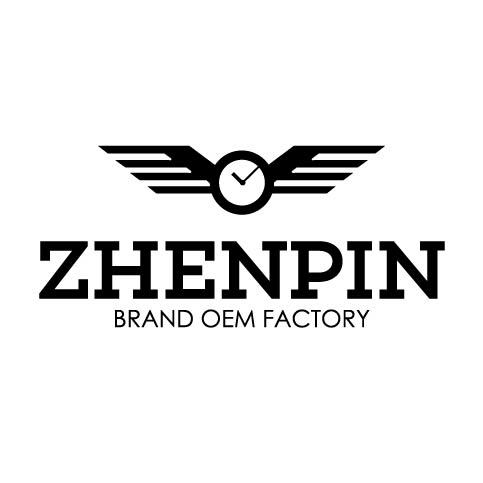 Product categories of Watch Leather Strap, we are specialized manufacturers from China, Watch Leather Strap, Leather Watch Strap suppliers/factory, wholesale high-quality products of Crocodile Watch Strap R & D and manufacturing, we have the perfect after-sales service and technical support. Look forward to your cooperation! The Watch Leather Strap have Pu leather strap and Genuine leather strap. The PU leather strap refers to synthetic leather or other genuine leather, which is actually synthesized by chemical raw materials. The Genuine leather is natural leather, made from animal skin, It is more durable than PU leather strap.